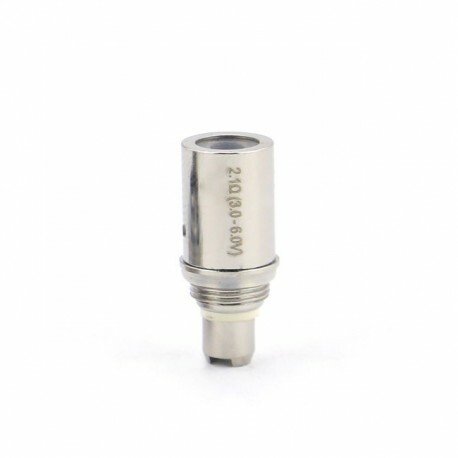 Replaceable Atomizer Head for all Aspire BDC. DOA (Dead on Arrival) - This is a consumable product. We want you to be satisfied with every product we sell. Please contact us if you experience any issues. 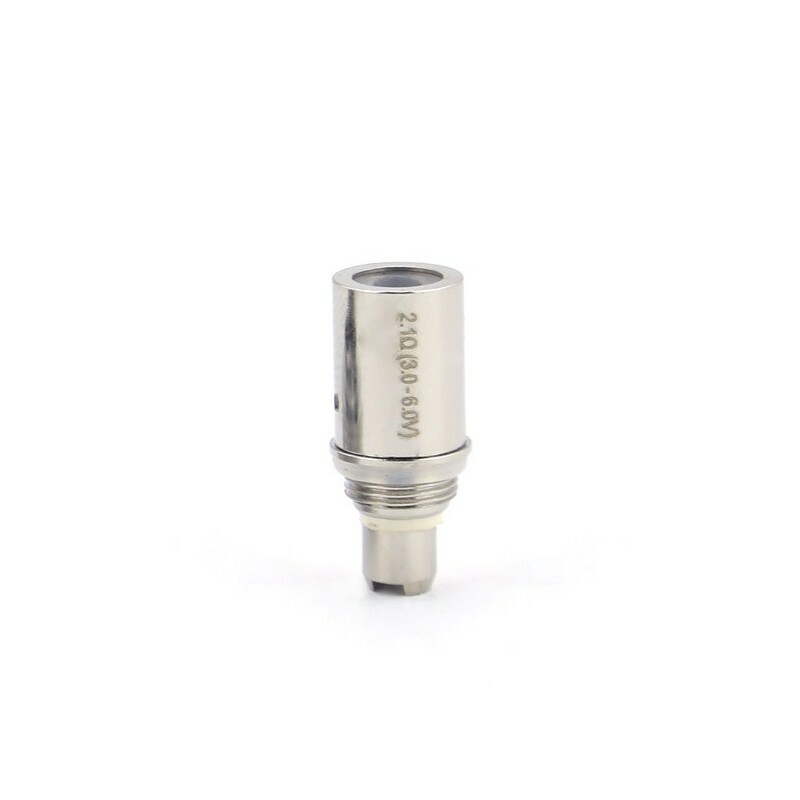 Honestly I find these unreliable, when I first started using them they were great, lasting 10 days and amazing flavour/vape but I've got a quite a few bad ones from various suppliers about 2 months ago, have not had any problems lately with them tho. 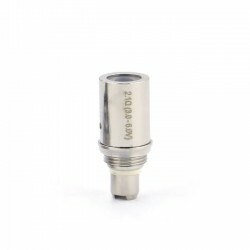 I must add that any duds I did receive from EZ Smoke were quickly (and freely) replaced for me the following day which was great. These units are the best i've tried and i have tried alot. i get about 2 weeks between changing the unit, highly recommend these heating units.